The Parts You Need For Your Toyota from the people you trust! 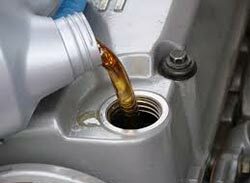 DO YOU NEED TOYOTA FACTORY-CERTIFIED PARTS NEAR ROCHESTER, NH? Factory-Certified Parts. 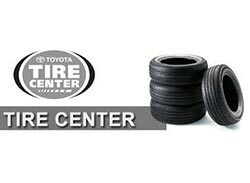 Our Dealership specializes in Factory-Certified GENUINE TOYOTA Parts. Don’t trust your vehicle with parts that may not have been designed for your vehicle. 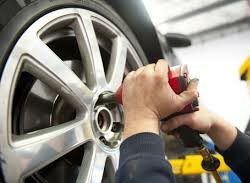 When you purchase parts from our dealership, you can rest assured that you are getting the highest quality parts from experts that know your vehicle.